Home » Blogs » Did the U.S. Really Spend $7 Trillion on Middle Eastern Wars? In a roundtable in Minnesota yesterday, President Donald Trump claimed "we have $7 trillion in the Middle East", a rephrasing of his previous claims that $7 trillion has been spent on wars in the Middle East. He has made such claims at least thirty-three previous times since last year. This number overstates reality by referring to more than just the Middle East, including spending that has not yet occurred, and exaggerating even the most generous definition of war spending. We rate this claim as largely false. The amount that has already been spent directly on wars in the Middle East is between $2 and $3.3 trillion. In 2015, then-candidate Trump said the U.S. had spent $2 trillion in the Middle East, and we rated it as true. This $2 trillion figure is close to the $1.7 trillion the U.S. had directly spent on military operations via Overseas Contingency Operations (OCO) funding up to that point. 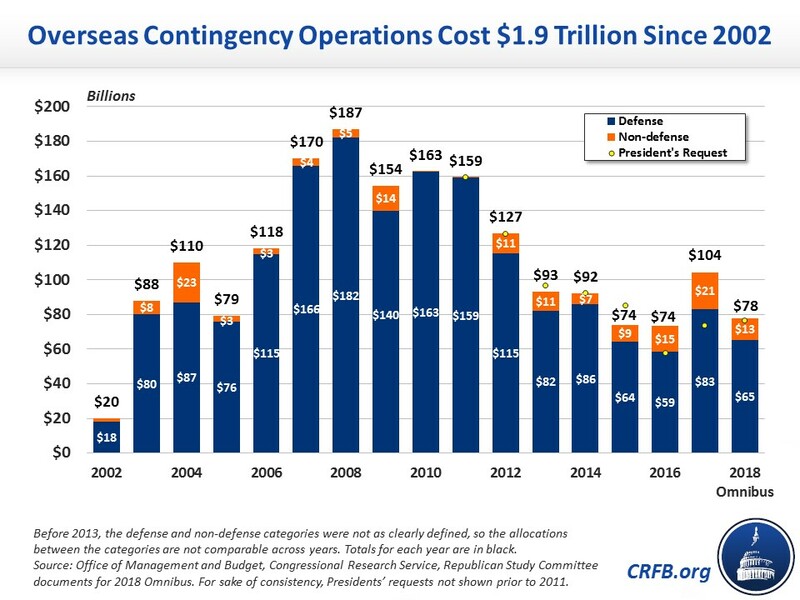 Including base defense budget increases and veterans’ benefits that resulted from these operations, the direct spending by the government was about $2 trillion. 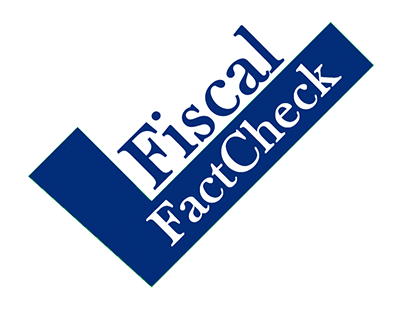 Since then, the government has appropriated an additional $255 billion in OCO spending in Fiscal Years (FY) 2016, 2017, and 2018, bringing the direct spending total to nearly $2 trillion without the associated defense and veterans’ benefits spending, so the narrower claim of $2 trillion would still hold true. Other estimates have come up with higher totals by including more indirect costs, such as general counterterrorism spending and interest on the debt due to deficit-financed war spending. The White House earlier confirmed to the Daily Caller that the President’s claim is based on a 2017 report by Neta Crawford from the Brown University Costs of War Project. That study includes these indirect costs. However, the most generous definition of past spending only totals $4.3 trillion through FY2017, and some of that money was not spent exclusively in the Middle East. The Costs of War study also forecast future costs. It estimates an additional $1 trillion from future veterans’ medical, disability, and other benefits and nearly $300 billion from FY 2018 costs and associated interest, bringing the total to $5.6 trillion. Another study that includes future costs, from Linda Bilmes at Harvard University’s John F. Kennedy School of Government, suggested in 2013 a total cost of between $4 trillion and $6 trillion. One other possibility that the President may be referencing: the study found interest payments over the next 50 years due to pre-2014 war spending will cumulatively be $7.9 trillion higher than they otherwise would be, but that pushes total costs to $13.5 trillion over 55 years. Source: Brown University Cost of War Project, (summary table). All years are fiscal years. Numbers may not add due to rounding. Only $1.9 trillion has been spent thus far directly on OCO spending in the Middle East, but that number can rise as high as $4.4 trillion by including all past spending associated with the War on Terror, such as baseline defense spending increases, domestic counterterrorism, veterans benefits, and interest payments. Studies with large war spending numbers use the eventual total cost. It is greatly exaggerated to speak of this money as if it has already been spent and spent directly on the Middle East.